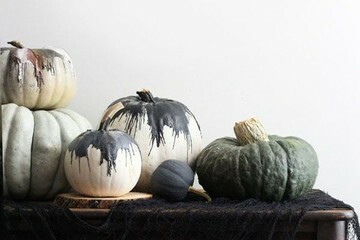 Ideas for a dark and handsome All Hallow’s Eve. 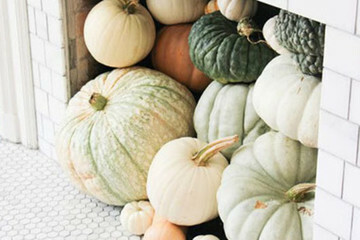 The weather is getting cooler and your house is getting cozier. 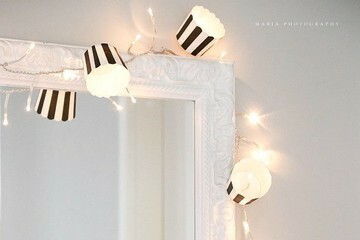 Double win. 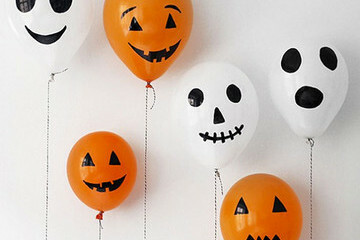 These find will make your party elevated AND spooky. 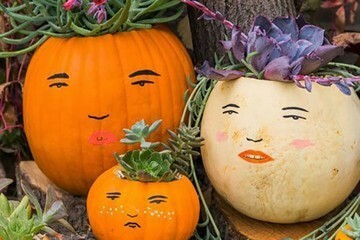 Get inspired for Autumn and All Hallows' Eve with these fun and fab pumpkin ideas. 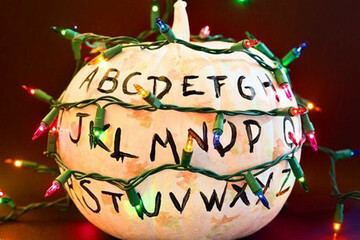 We aren’t saying boo to these decorations. 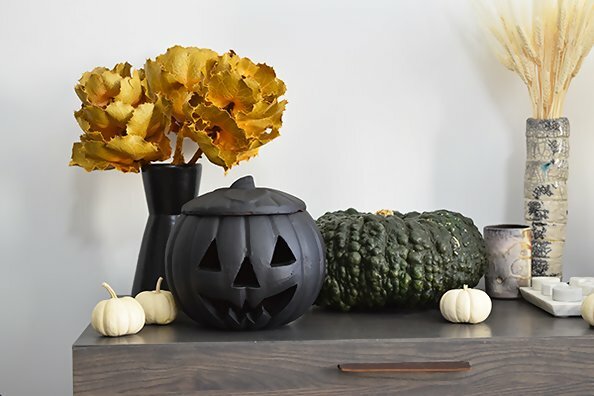 Create an unforgettable monster bash using these fuss-free décor items. 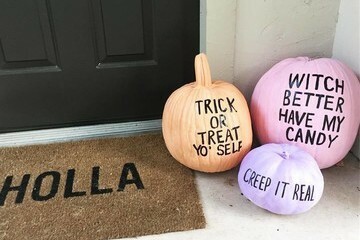 Bonus: you probably already own them! 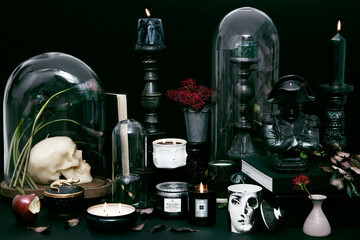 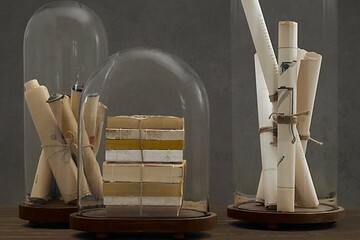 'Tis the season for a spooky yet sophisticated display that will leave you spellbound. 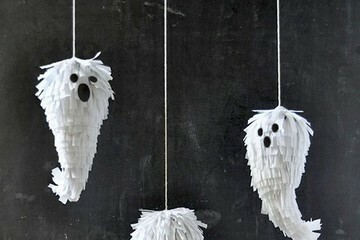 Fun Halloween decor you can DIY from paper! 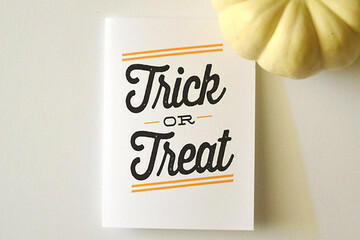 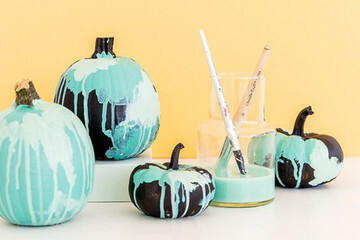 Make your house extra spooky with these fun Halloween DIYs! 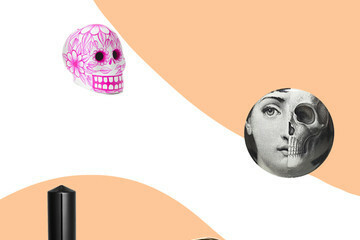 Click through for a roundup of the sexiest candles for your Halloween table. 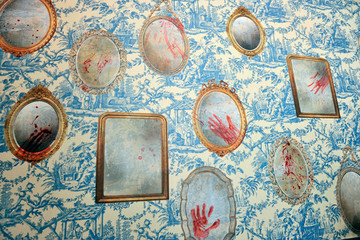 Cast a spell over your home with these ghoulish decorating ideas from Robert and Cortney Novogratz. 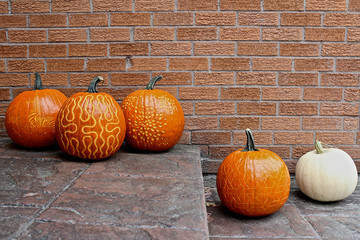 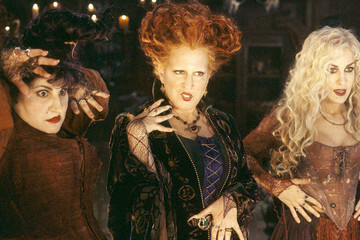 It's that time of year again — time for Halloween decorations to cast a spell over your home. 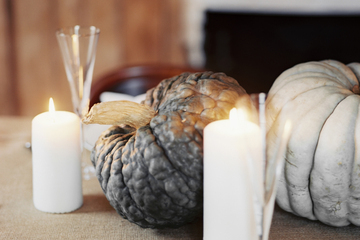 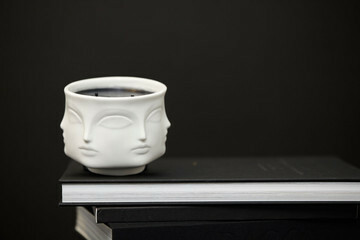 If you're looking for ideas on how to create the most stylish haunt in town, look no further. 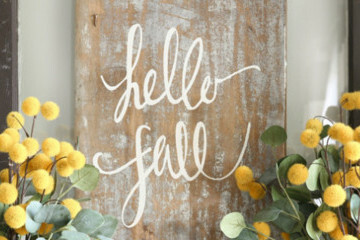 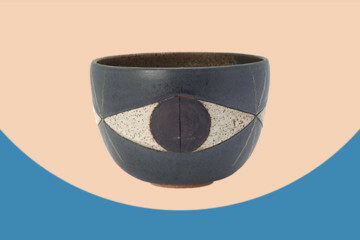 From creative DIY projects to surprisingly chic decor finds, we've got you covered. 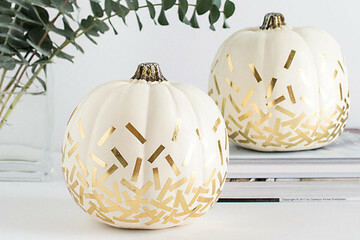 So whether you're planning a Halloween party or just looking for a few tricks to make your house feel more festive, keep reading for the best elevated Halloween decoration ideas.